HomeDEFEND BlogQ3 Dentists Specials: DEFEND Carbide & Diamond Burs! Q3 Dentists Specials: DEFEND Carbide & Diamond Burs! To redeem free goods, click here. 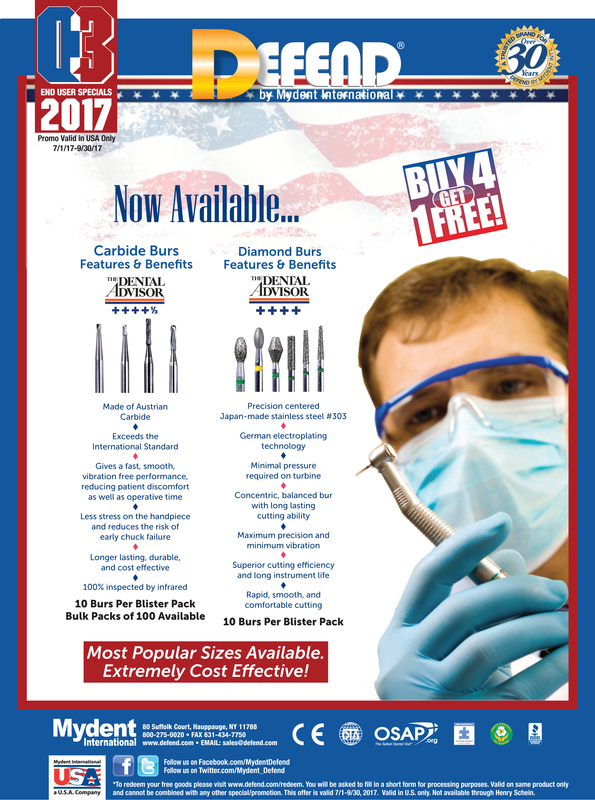 Q1 2018 Dentists Specials – 4+1 on Sterilization Products!